Funny Talking Animals - Best Of! 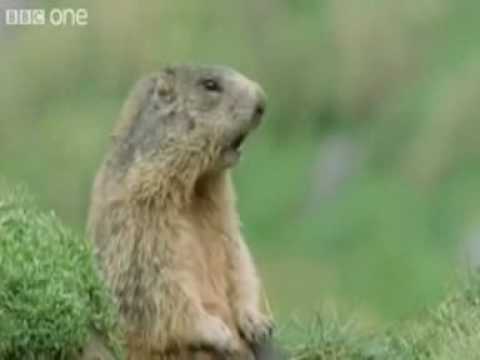 The Show "Funny Talking Animals - The Wild Site of Life" by BBC One is all known! Here's my Best Of of the Show! Have Fun! ;) Copyright by BBC One! Your data will be editable at our system for a month. Then it might remain available in a read-only mode. For professional transcription, visit SpokenData.com.